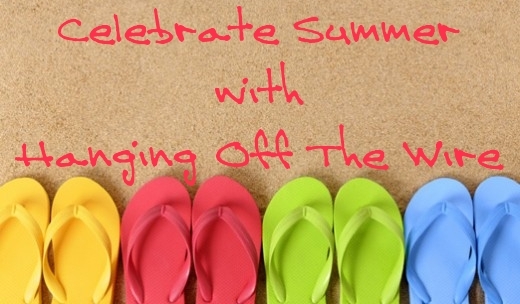 The coming weeks are going to be a tea lover’s paradise now that it is officially Summer. It is finally warming up enough to enjoy a cool glass of iced tea outside, plus June is National Iced Tea month! 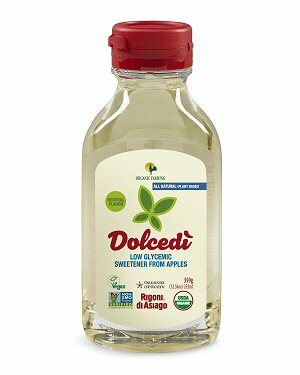 Dolcedi, a product of the Rigoni family from Altopiano Di Asiago in Northern Italy, is an all-natural liquid sweetener made exclusively from 100% organic apples and is a low-glycemic alternative to sugar and other sweeteners. 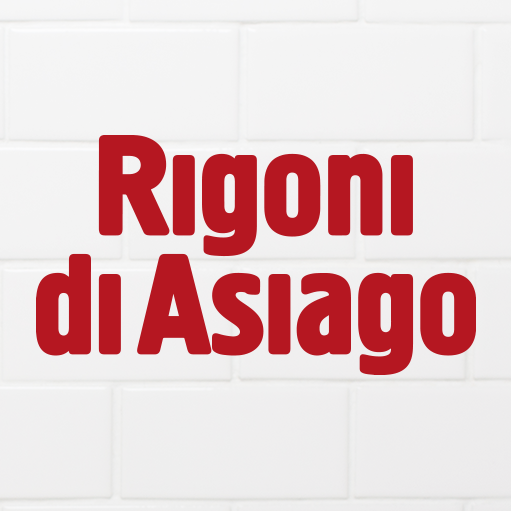 In fact, Dolcedi has 25% fewer calories by weight than table sugar. It is the perfect addition to sweeten up any iced tea, as its neutral flavor will enhance the tea’s sweetness without altering that tangy tea taste. This organic (and vegan) delight comes in a 350g squeezable bottle with a dripless cap, making it an easy addition to anything that calls for sugar. Check it all out at Rigoni di Asiago on Facebook, as well as Rigoni di Asiago on Twitter.